I was just watching a special recipe for tamago kake gohan and it made me rather hungry. I never knew there were so many different types to choose from, and even specialist restaurants! 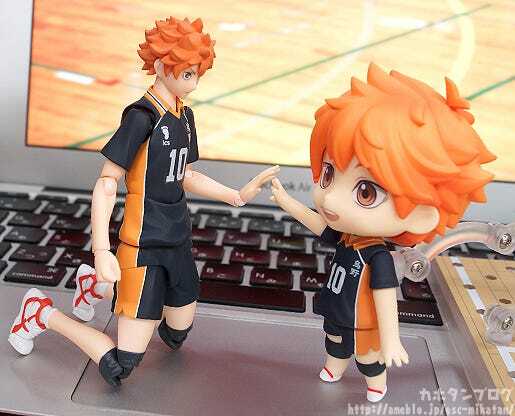 From the popular anime and manga series ‘Haikyu! 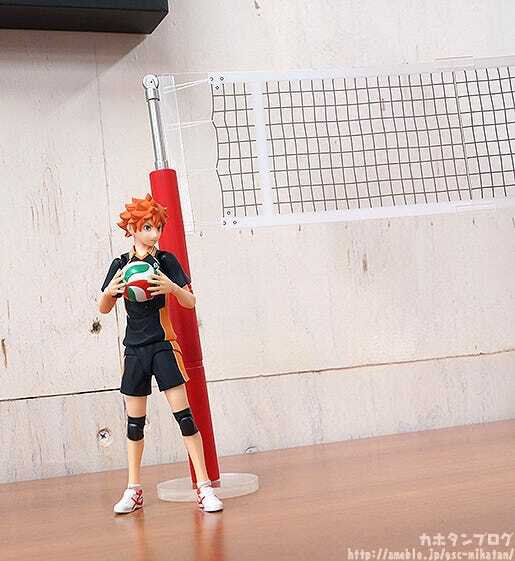 !’ comes a figma of Karasuno High School Volleyball Club’s ultimate decoy, Shoyo Hinata! 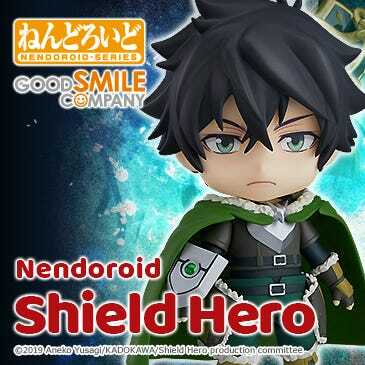 · He comes with three face plates including a calm and composed expression, a serious expression to pose him during a match as well as a lively smiling expression. 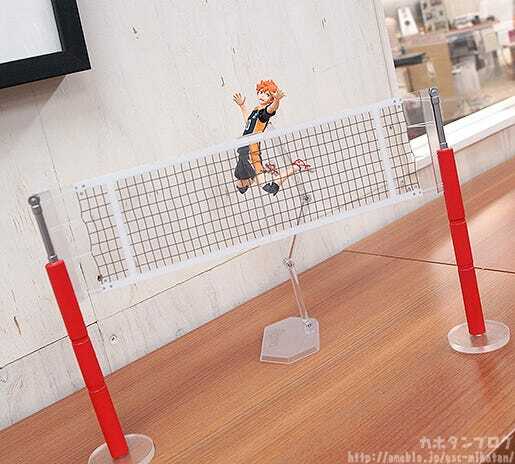 · Accessories include a volleyball, net parts and a drink bottle to recreate various scenes from the court. 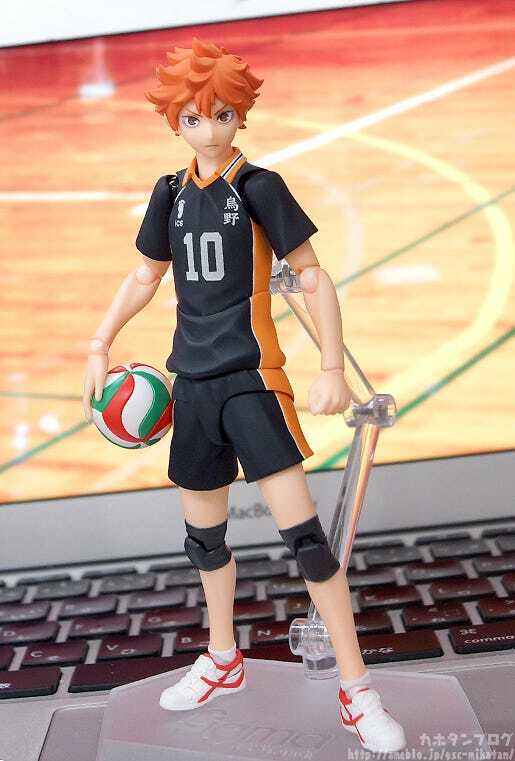 A figma of the “Ultimate Decoy” from Karasuno High School’s volleyball team! 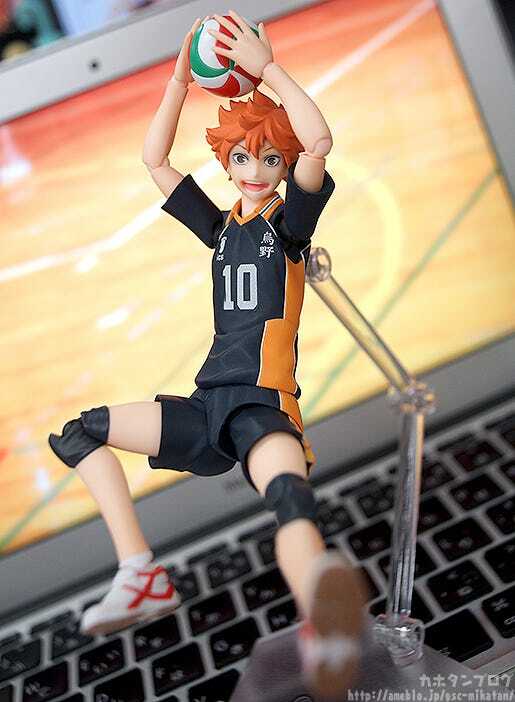 The long awaited first Haikyu! 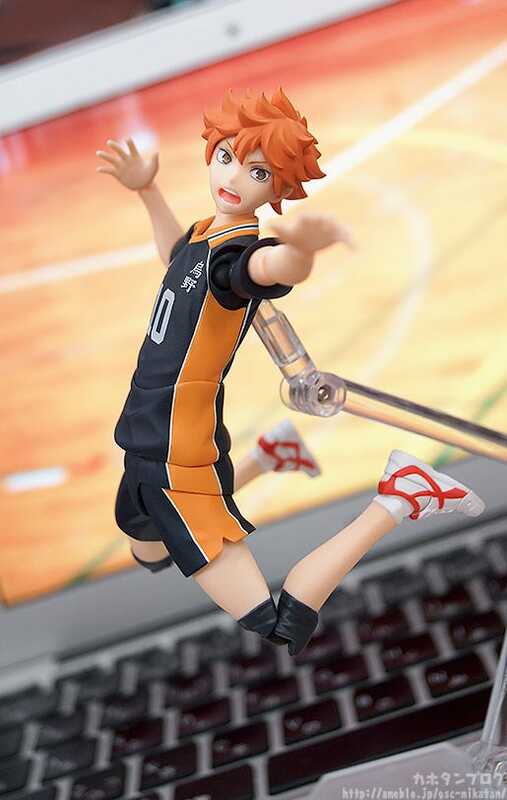 figma is none other than Shoyo Hinata, Karasuno High School’s “Ultimate Decoy”! 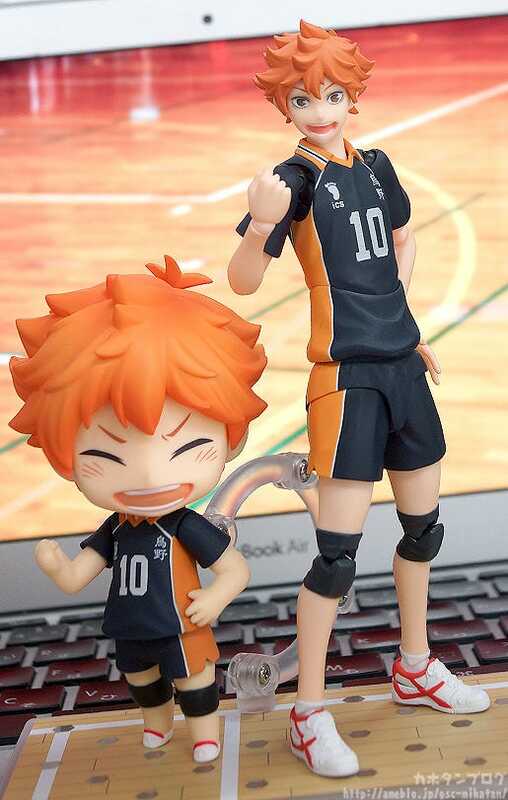 His iconic spiky hairstyle as well as the Karasuno High team uniform and even his shoes and other accessories have all been sculpted in lovely detail! Such a calm, composed yet valiant expression! 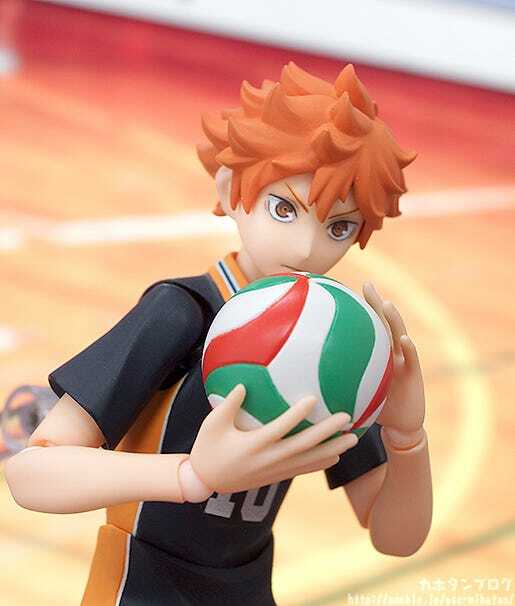 You can really see his devotion to volleyball through those eyes! 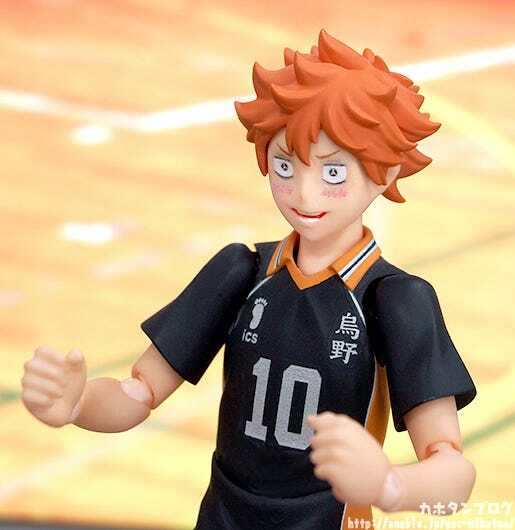 The perfect expression to capture Hinata going for a spike! The sole design has been faithfully included! 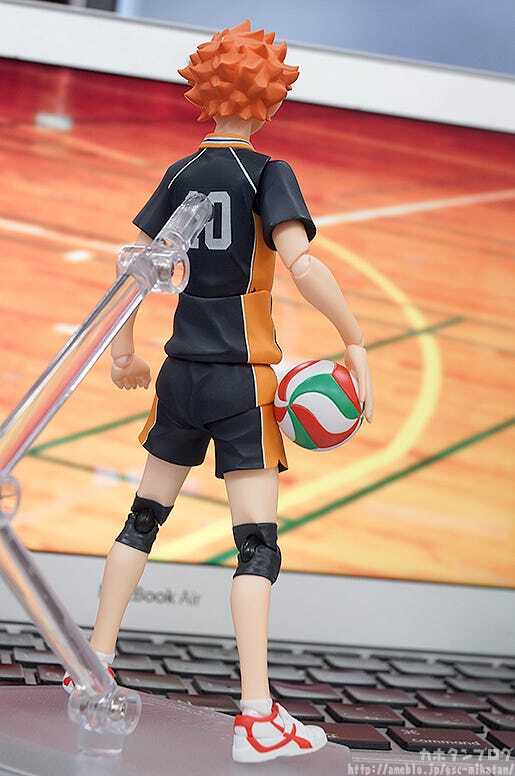 This level of detail on an action figure is what makes the figma series so impressive!! 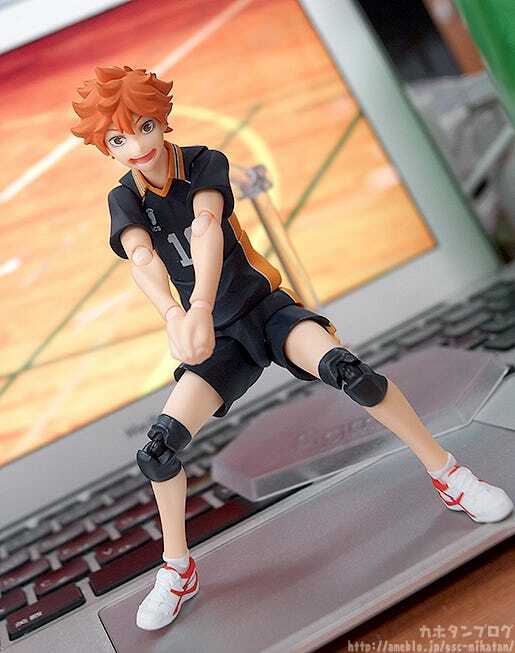 There is also a joint included at the very tip of his toes for slightly different nuances while posing! 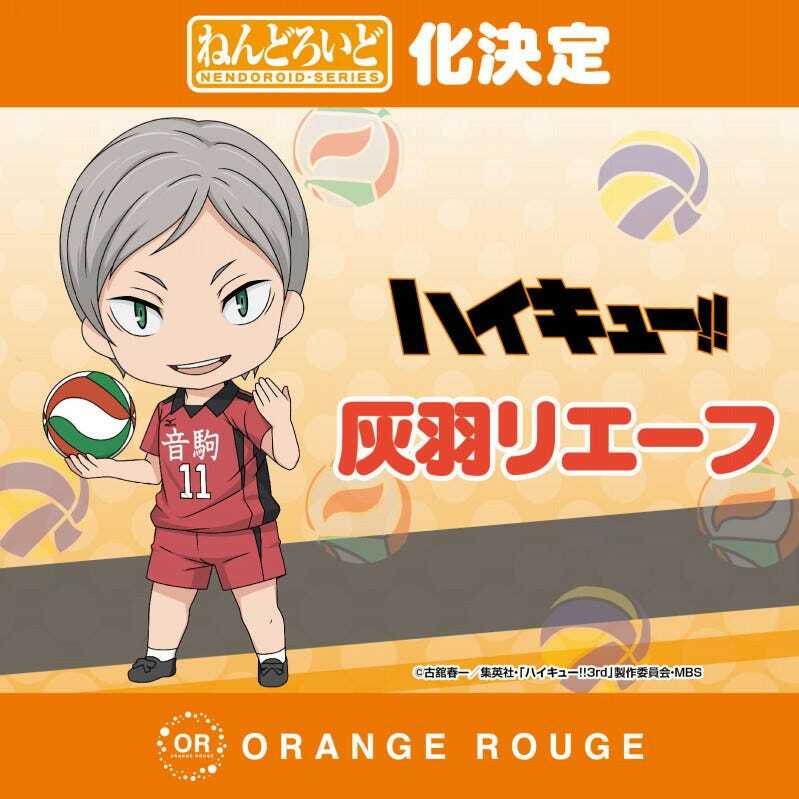 His love for the sport comes out in his smile so beautifully… plus he also comes with parts that bring out the feel of the volleyball court even more! The net is made with a clear sheet of plastic with lines printed on it! Simply just placing it beside the figma brings out the atmosphere so much more! Wiping his mouth after a drink of water!! 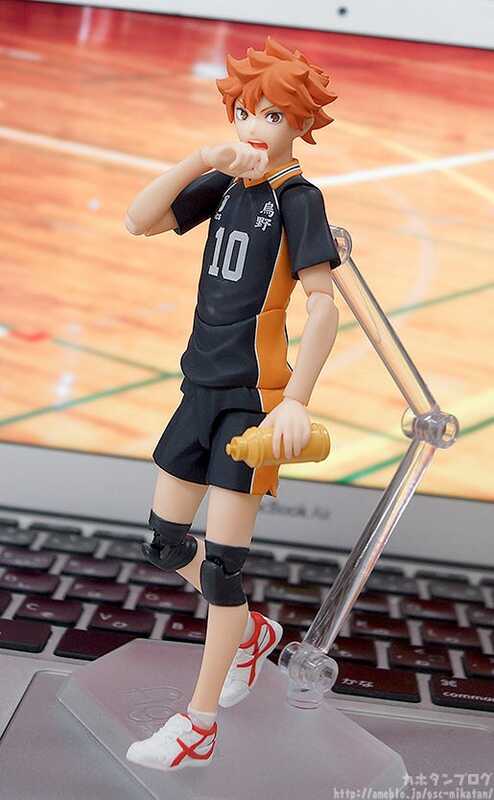 The bottle also comes with a special hand that allows him to hold it with ease! 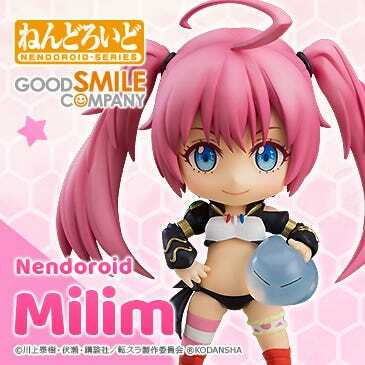 ▲figma is approx. 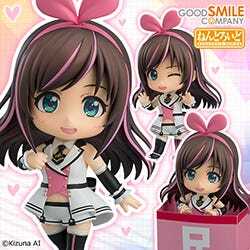 14.5cm, Nendoroid is approx. 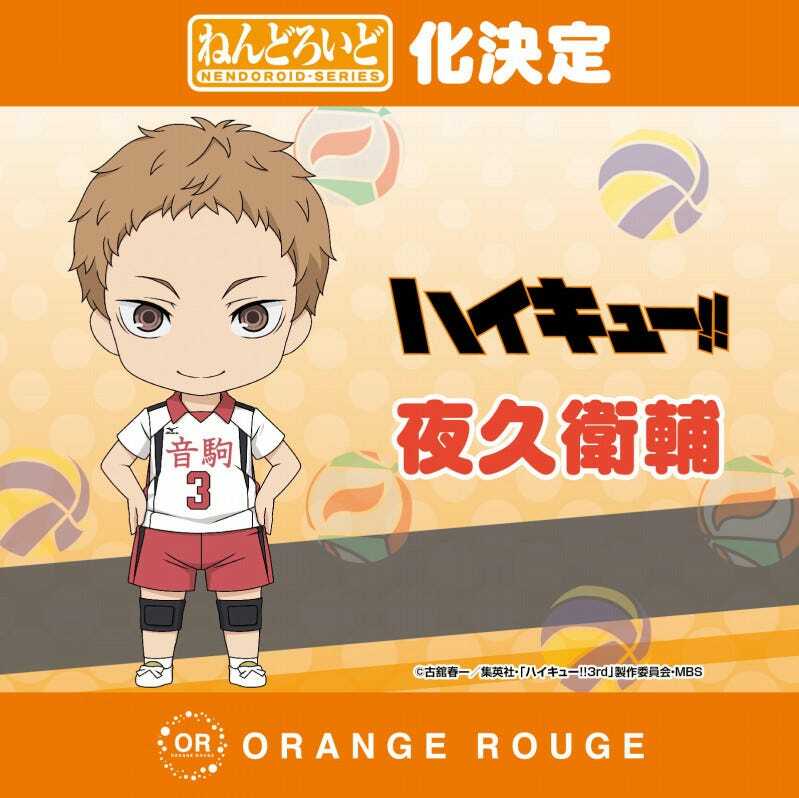 10cm in height! 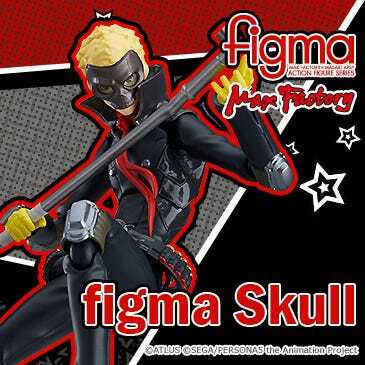 For those who are unfamiliar with the figma series, you can find out more about them on the official figma site! 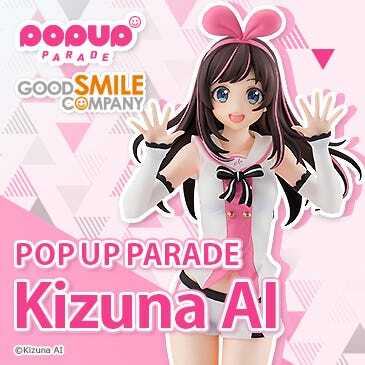 Simply put, they are a collection of PVC action figures that incorporate both “Beauty” and “Articulation”! 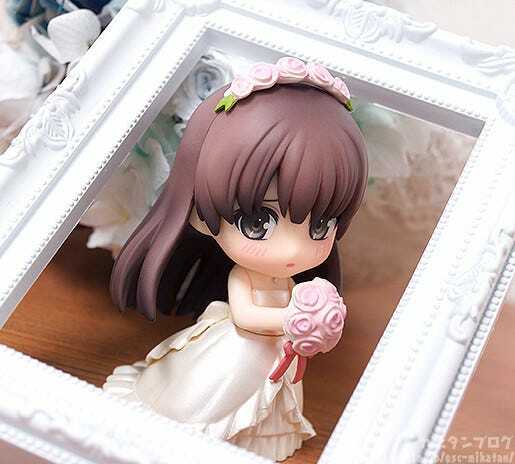 In other words they not only look great, but can also be posed in all sorts of different ways! 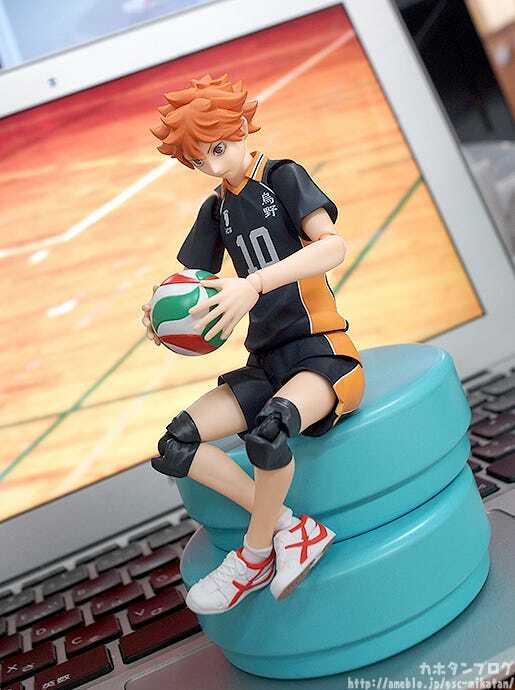 You can even pose them in original poses such as this sitting pose! 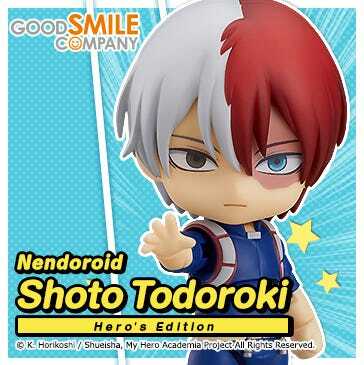 Be sure to move him around in all sorts of ways once he joins your collection! Add the “Ultimate Decoy” that never gives up to your collection! 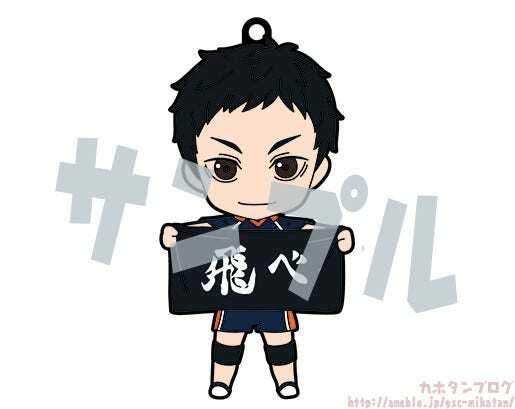 He’ll be up for preorder tomorrow! 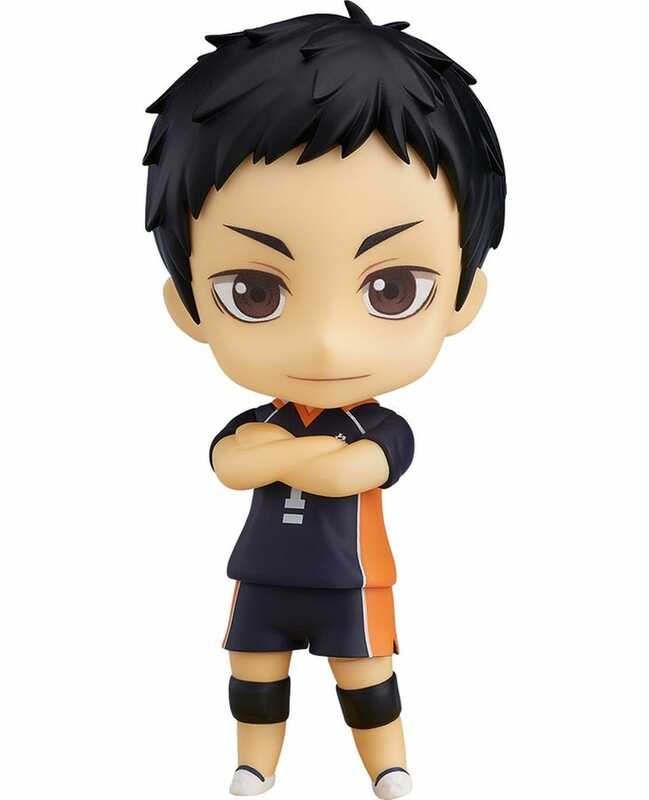 Daichi Sawamura Reliable Captain Ver. 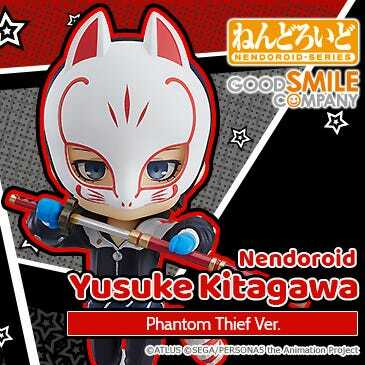 Plus we also have two more Nendoroids announced and on the way!